1. Did you hear? 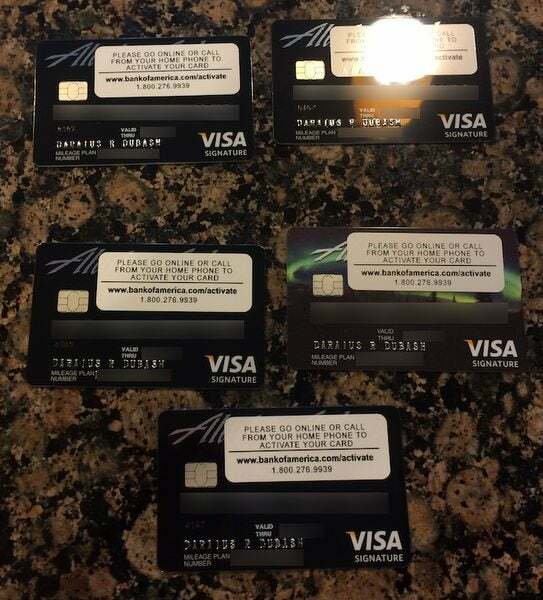 I got 5 Alaska Airlines cards in the same day! 2. It’s now easier to earn the Southwest Companion Pass because you can earn 50,000 points with all 3 Chase Southwest cards. With the Southwest Companion Pass, a Friend or Family Member Can Fly With You for (Almost) Free for Up to 2 Years! 3. 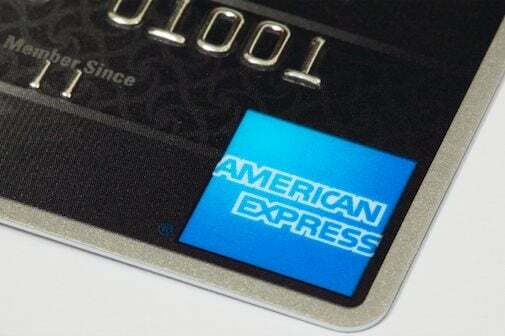 Find out which AMEX prepaid card (Bluebird, REDcard, or Serve) is best for you. 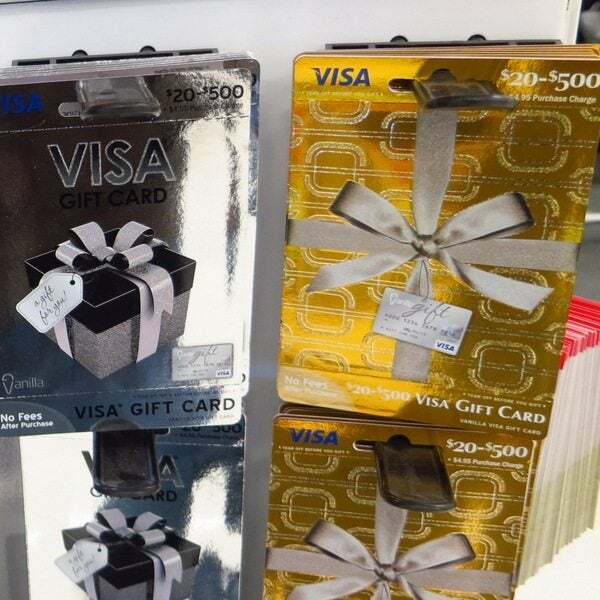 You Can Load all 3 AMEX Prepaid Cards With a PIN-Enabled Gift Card, So Which 1 Should You Choose? 4. I explained why the Citi Prestige card shouldn’t sit in your sock drawer. 5. I let you know you can now earn 25,000 Starwood points on the AMEX Starwood card with less spending. 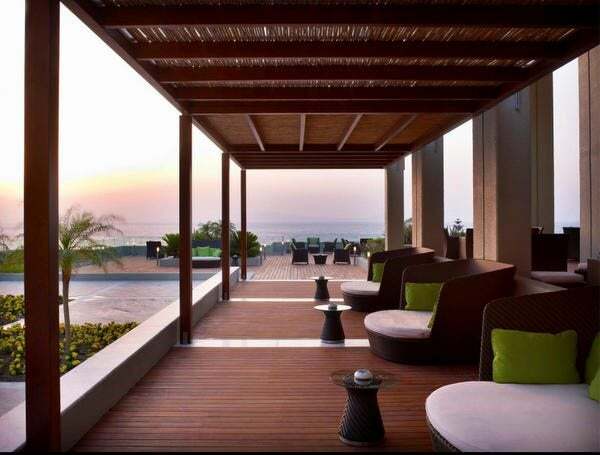 With 25,000 Starwood Points You Can Stay at the Sheraton Rhodes Hotel in Greece and Enjoy Beautiful Views of the Aegean Sea! 6. 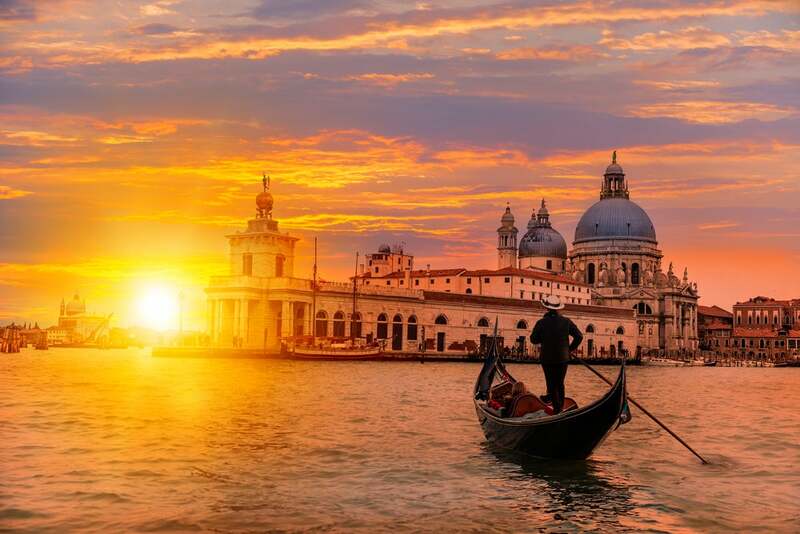 You can get 3 free nights (worth up to $900+) at any Wyndham hotel with 1 card! 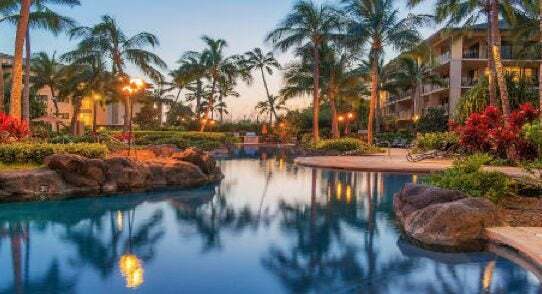 How Does 3 Nights at a Top Wyndham Hotel, Like the Wyndham Koloa Landing at Poipu Beach Wyndham Grand Resort Sound? 7. I broke the bad news to you, the Target Prepaid REDcard can no longer be loaded directly with a credit card. But you can still add funds with a PIN-enabled gift card! 8. 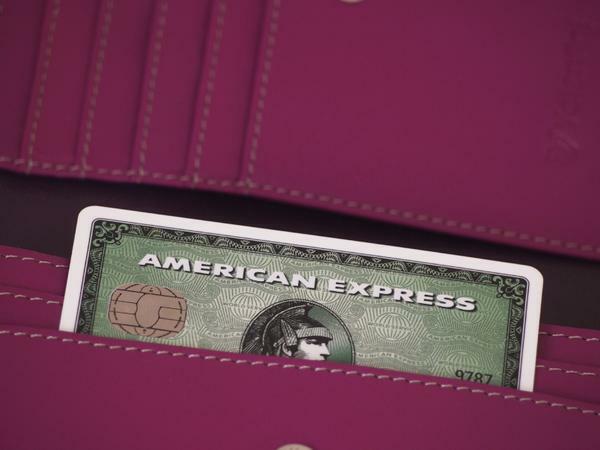 Do you know how to decide if you should keep your AMEX card after the 1st year? 9. 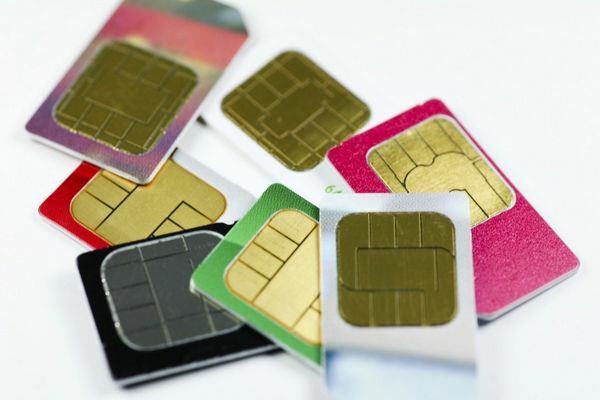 I showed you how you can use your phone abroad without spending big money. 10. Emily shared the details about our stopover in Hong Kong. Hi Darius, have been following your blog but wonder if you have recently applied for a Chase card? Curious to see how the number of new open accounts affect your Chase application as Chase recently tightened their application process and denied many who have multiple accounts open within the last 6 months 1 year. This strategy pretty much jeopardize the chance of applying and getting a Chase card (especially Sapphire and Ink). Just a thought for your audience. You could do as much damage (debt wise) with a single credit card as you can with 40. 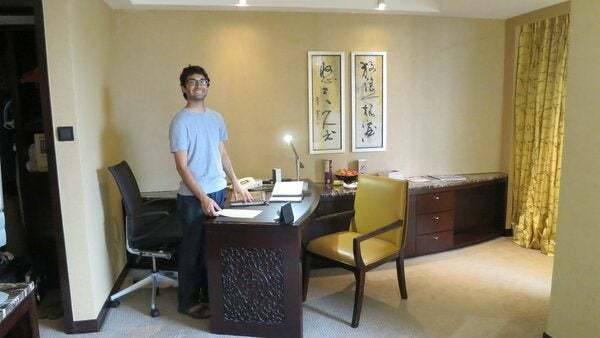 It’s pretty simple, only buy what you have money to afford at that point in time, if you can’t do that then you have other issues to focus on than travel hacking. Of course the banks are winning, they are in business to make a profit, but responsible churns win with them. @ Kyle @ Alexandros Its all related by 6 degrees of separation. 4 of the 7 credit card companies also issue home loans. Fort Sam Houston in Northeast San Antonio is force separating 6000 people in the next 12 months. All 6000 houses involved were bought on the VA plan hence there was no down payment so on those houses no money ever changed hands in the first place-in 2 years 90% of those houses go into short sale or CRD deed to creditor plus the people living in those houses all have about 30 credit cards each with about $10,000 in debt. Its all related by 6 degrees of separation. It ain’t even a question the credit card companies are wining this game. 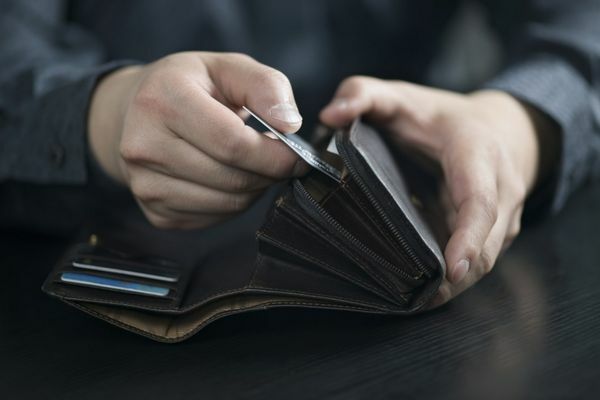 While it is true that many people who use credit cards end up getting burned, there is a growing population of churners that use them to reap the rewards while incurring no debt. If you use the cards as you would a debit card (i.e. only spend if you have the money in your bank account to pay off) then you greatly reduce the risk of falling 10k in credit card debt. I’ve had around 30-35 cards in the past 5 years and haven’t paid any interest on all the spending that I’ve done (but in that same time have accrued over 1,000,000 points/miles, companion pass, free night vouchers etc). The point is to not make rash or dumb decisions with your money, budget every dollar out, and not commit to travel/point hacking if you feel like you can’t handle it. It is not my job to be responsible for others. 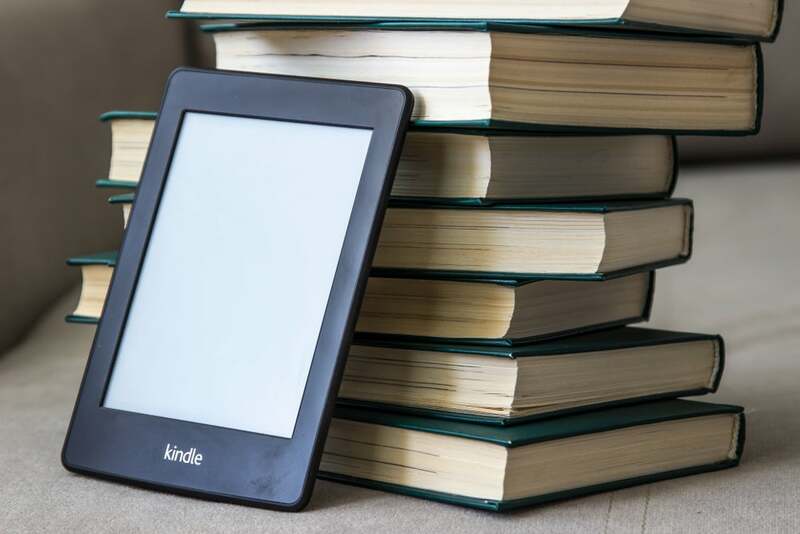 Every blog on this topic I have read always says to be responsible with your applications and spending.